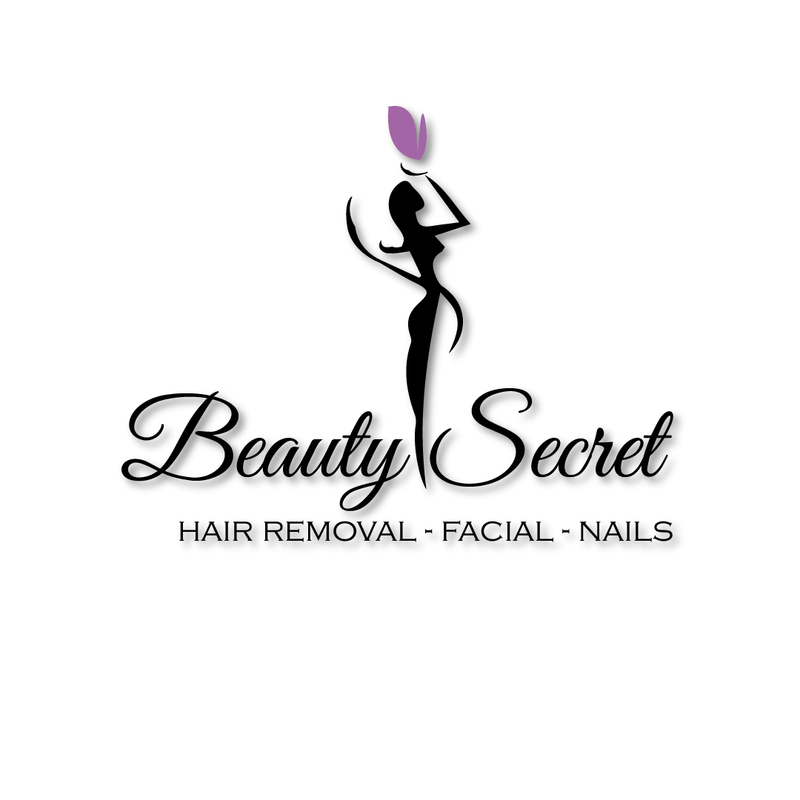 Beauty secret is the most trustworthy international brand for your inner and outer beauty needs, home care service even during midnight. Out of all the services they provide the hair removal is one of the most popular ones. Services include eyelashes, facial n Many more BS is the perfect fit for celebrities or individuals w/ tight schedules.